This allows them to offer practically all services one would get in other major destinations, from basic root canals to the most complicated procedures in orthodontics. In South Africa, private dentists are responsible for dental tourism which is fast gaining ground not only for expats but for those who want to avail of high quality, affordable dental services during their great South African adventure. 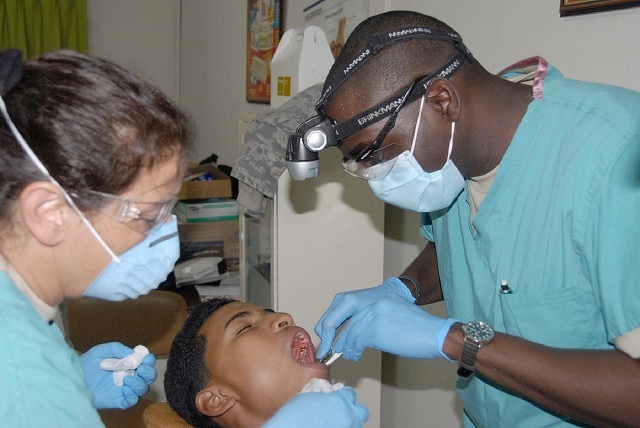 Cape Town is the dental tourism capital of the country where many dentists speak English. Communication with a dental practitioner is crucial; hence, this is viewed as a plus by most expats and tourists who seek treatment here. The national healthcare system provides that the government pays 40% of all healthcare expenditures of residents, including those incurred for dental treatment. However, this only holds for basic preventive dental visits and not for advanced procedures. International health insurance in South Africa then becomes indispensable for expats who want to avail of as much discount as they can. Finding a dentist in this country will not be a problem. One can ask locals for referrals or one can simply log on to the Internet and search for listings of dentists anywhere in the country. They can also get in touch with South Africa's two dental associations, the Dental Therapy Association of South Africa and South African Dental Association. Both provide a system of check-and-balance which ensures dental services in the country remain at par with those of other major destinations in the world.